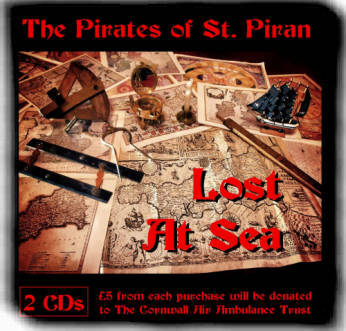 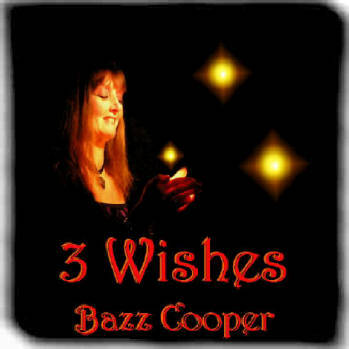 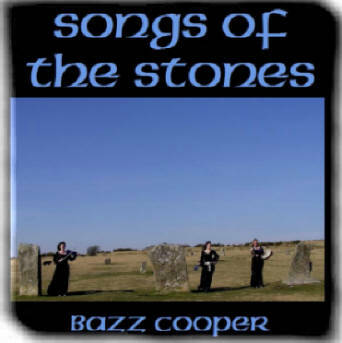 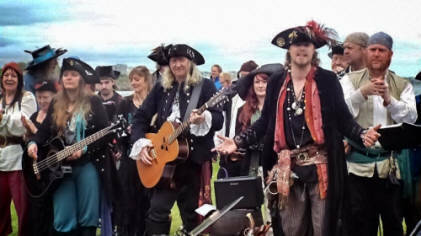 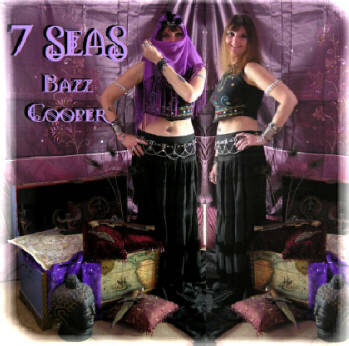 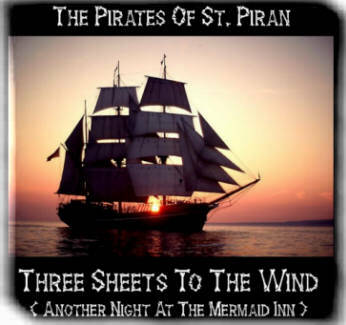 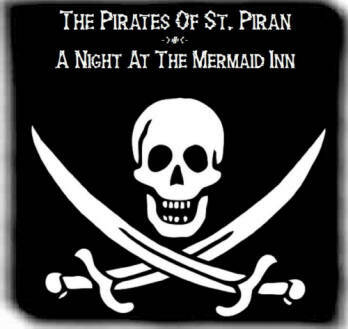 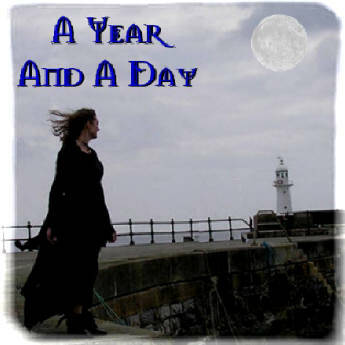 The Brilliant 5th album from The Pirates of St. Piran - Cornwall's favorite Pirate Crew. 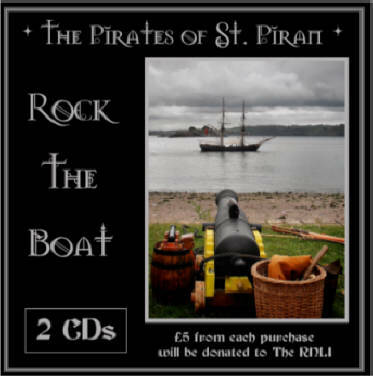 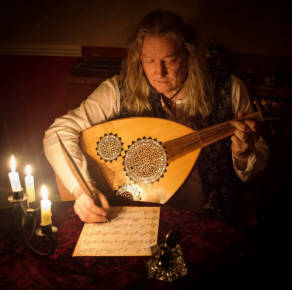 Another collection of sea shanties and traditional songs performed in their own unique rumbustious piratical style. 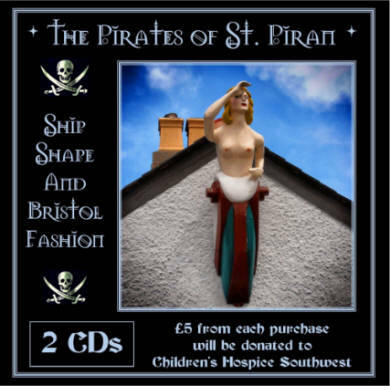 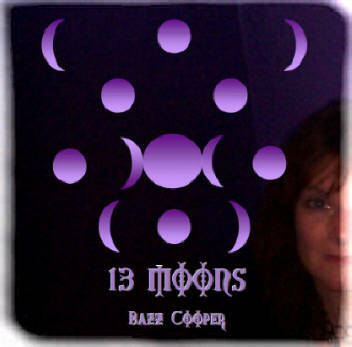 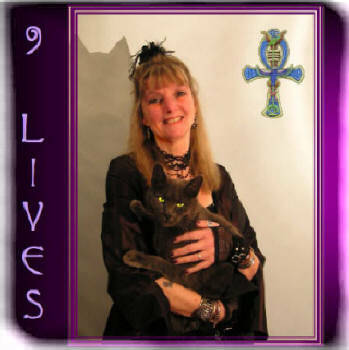 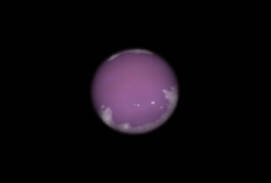 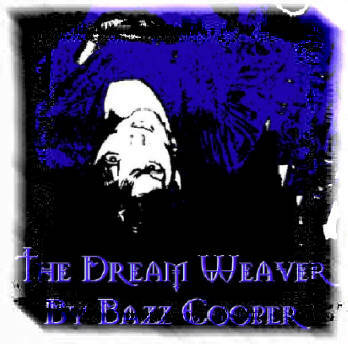 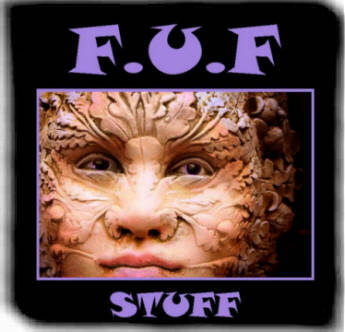 Click on the CD cover for more details. 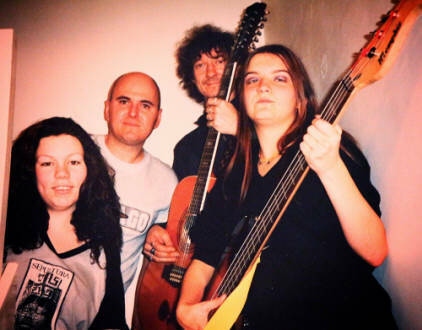 Planet La La Music is a small and exclusive independent record label who's aim is to bring you something a little different to the usual fare offered by the mainstream commercial music industry.